Texting is our main mode of communication these days- it’s just the way it is, so much so that when someone actually calls you think there must be an emergency. Asking the right questions can really open the gates for a deep, profound connection. But there is a huge difference between talking in person and chatting via text. When texting, you can’t really ask questions where answers will be long detailed stories, or where there are a lot of nuances. 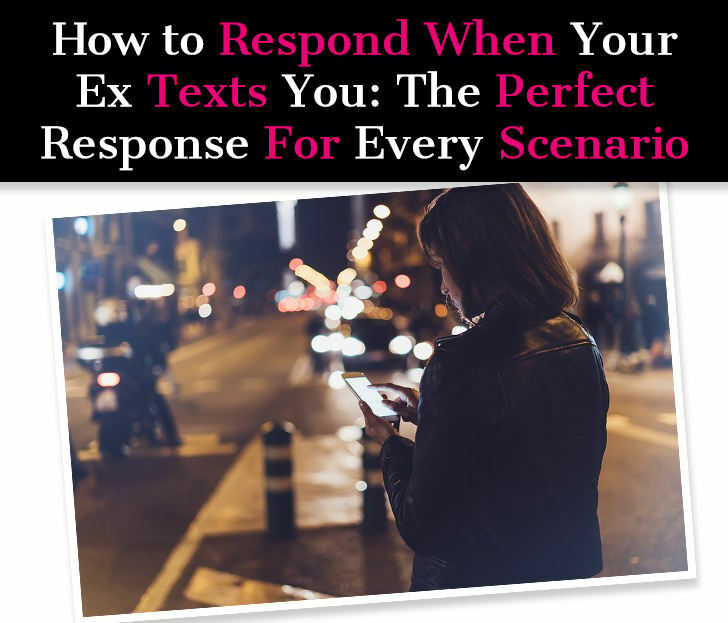 Texting also isn’t the right forum to have a heavy or deep emotional conversation because a lot can get misinterpreted or lost in translation. And with that, here is my compilation of the absolute best questions to ask a guy (or girl) over text. Conversations have a way of becoming quite dull- maybe it’s because the art of conversation has mostly been lost in the digital age of hiding behind our screens and communicating via gifs and emojis. Asking the right questions is a powerful way to galvanize a conversation and create a connection. 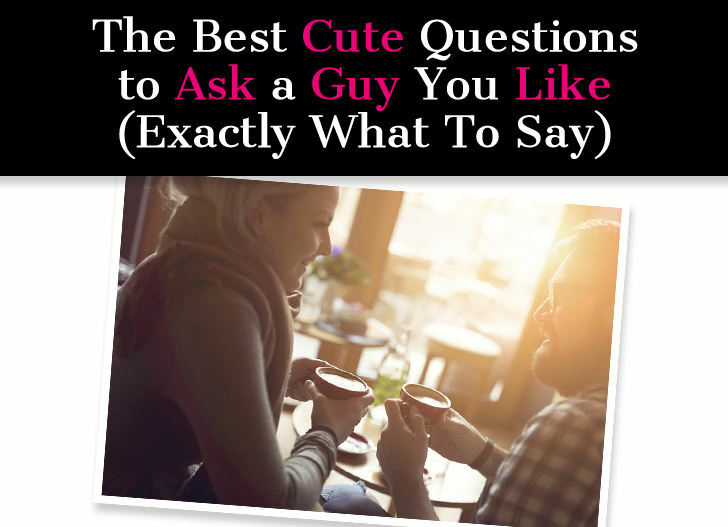 These fun questions cover a range of topics and are great for asking a guy you like, a guy you’re dating, a friend, a co-worker, anyone really! Some questions will reveal shocking information that may surprise you, some will bring out a hilarious story or maybe an embarrassing moment, some may open the door for deeper conversations. Either way, they will steer you into interesting new directions. 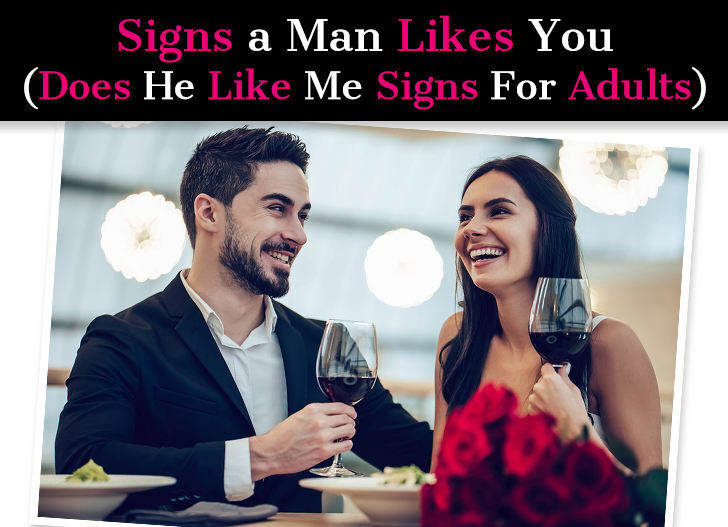 The signs of physical abuse are pretty cut and dried because they always involve unwanted bodily contact or physical force of some kind that’s meant to harm or intimidate. If he touches you physically in any way that harms or traumatizes you, it’s physical abuse. 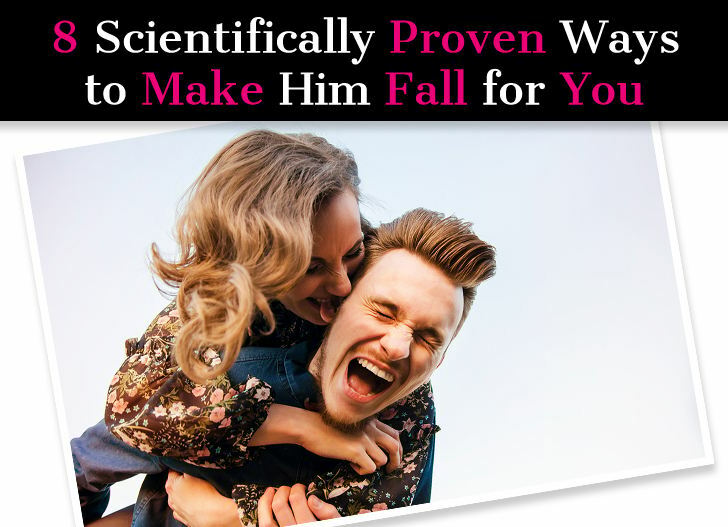 The most obvious example of physical abuse is hitting, but other forms of unwanted contact also apply, such as pushing, grabbing, kicking, pinching, restraining, and even unwanted sexual contact when you’ve said no or are being coerced into doing things with your body that you don’t want to. Physical abuse often starts with the use of less immediate violence meant to intimidate, such as reckless driving, throwing things, and hitting walls, but this is usually a prelude to more direct violence against you like hitting. 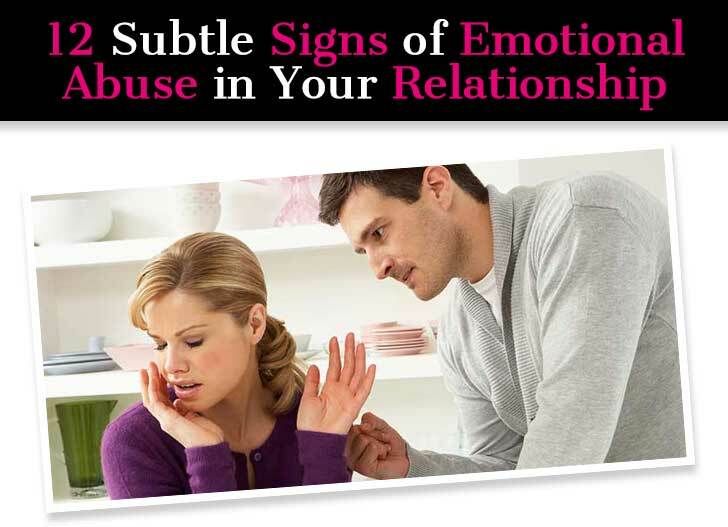 Emotional abuse takes a much more subtle form and isn’t so easy to detect. Since there isn’t physical evidence, we can rationalize and reframe experiences to fit the reality we want instead of the reality we have, keeping ourselves in a state of denial. Everyone loves to laugh, that’s just a given. Humor is a great way to connect with anyone- from a guy you’re seeing to a friend to an employer. It is one of the best ways to bond and just let loose and have some fun. Being funny comes easily to some people, and is not as easy for others. And everyone has a different scene of humor. Some people are silly, some are raw, some have a dry sense of humor, some have a perverted sense of humor, different strokes! You don’t need to be a natural comedian to be funny. Sometimes asking the right questions can lead to some belly-aching laughter. 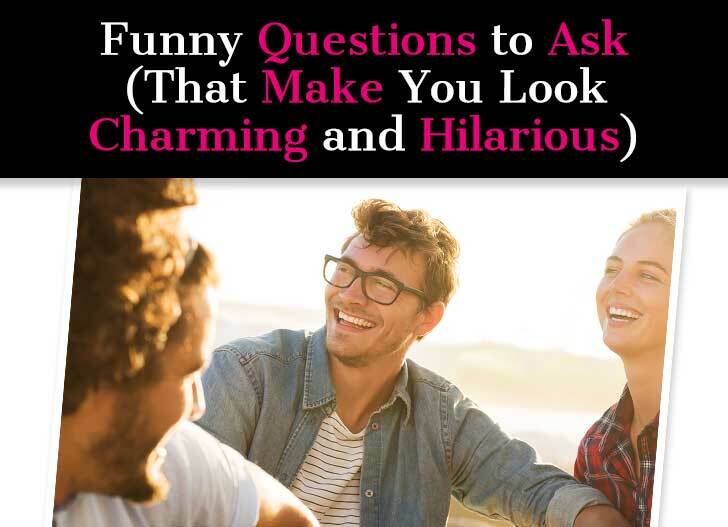 To help you connect with a guy, or anyone really, using a little laughter, we came up with a list of the best funny questions to ask. 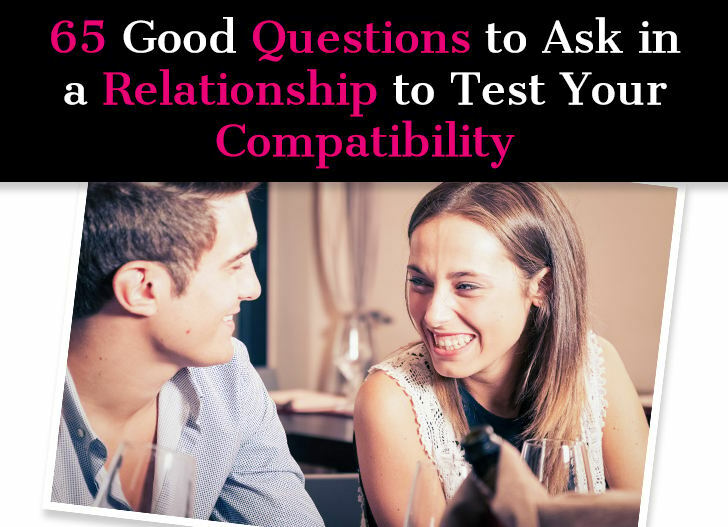 They’re pretty universal, but you should also use your judgment and tweak as needed based on your relationship and the person’s sense of humor. These questions are open-ended enough to spark some great conversation. 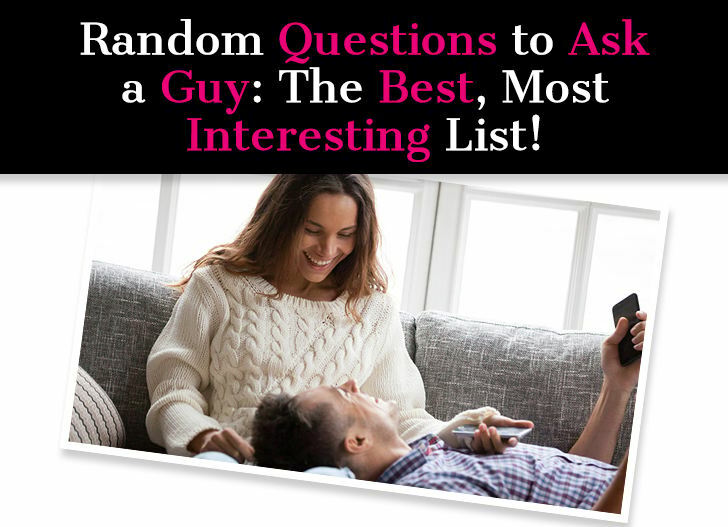 You can either slip these questions into a conversation or tell him you found an awesome list of funny questions to ask someone online and why don’t you give it a try? Let’s talk about men going hot and cold. Is there anything more unsettling and frustrating? 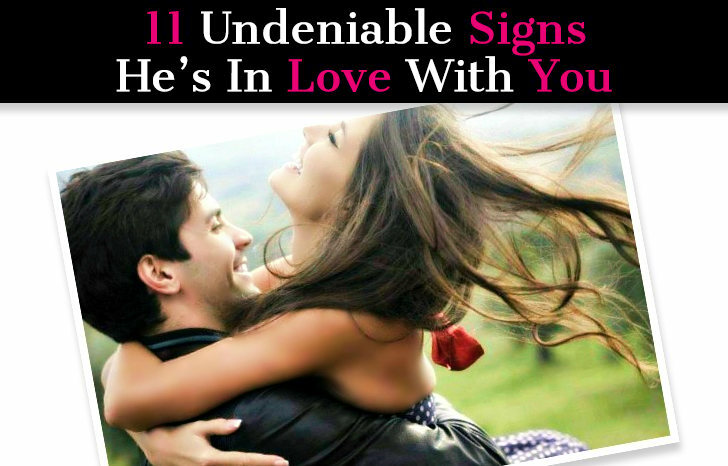 You’re seeing a guy, everything seems to be going great, he seems super into you … and then he’s not. Something suddenly shifts. You try not to worry too much, but you can’t help but wonder what you may have done. But then he’s back like nothing ever happened. And just when you’re getting comfortable, he disappears again. Or he shuts down. Or he withdraws. You have no idea where he stands. 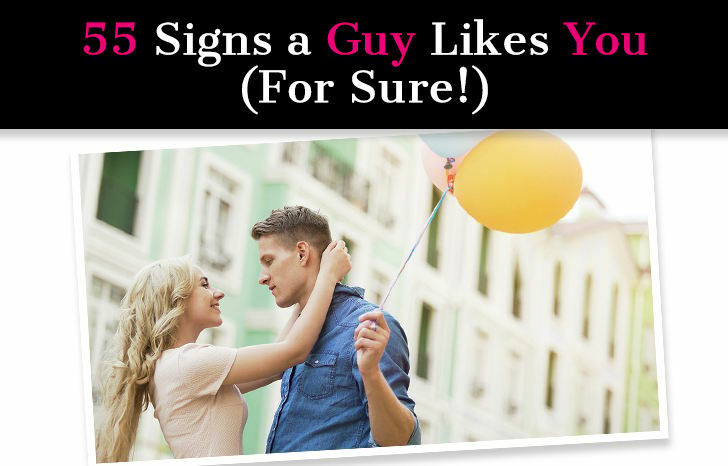 Is he into you or not? Some days it seems like he definitely is, other days he acts like you’re some sort of nuisance. Some days he’s warm, affectionate and sweet, other days he shuts you out in the cold and leaves you shivering from his icy behavior. 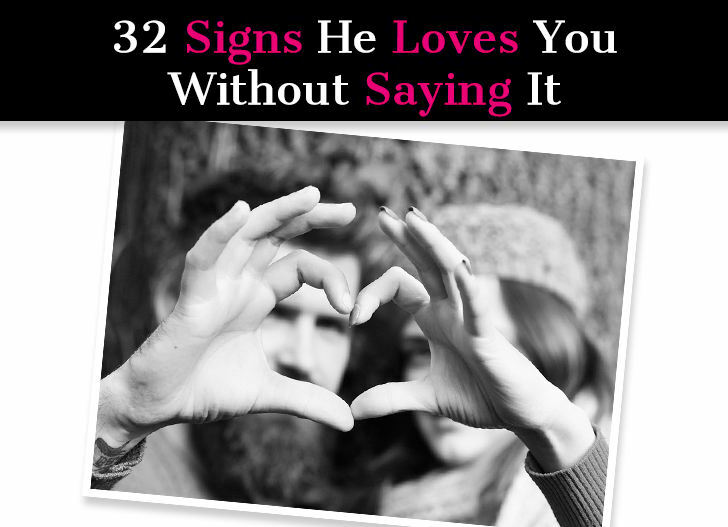 You may try to talk to him about it, but that effectively gets you nowhere. He either acts like he has no idea what you’re talking about or gives you some vague excuse. 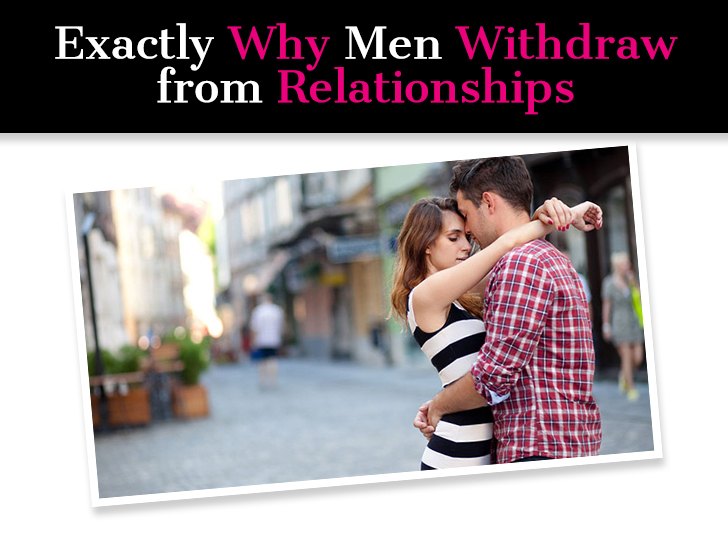 So let’s dive in and look at the real reasons some men run hot and cold. 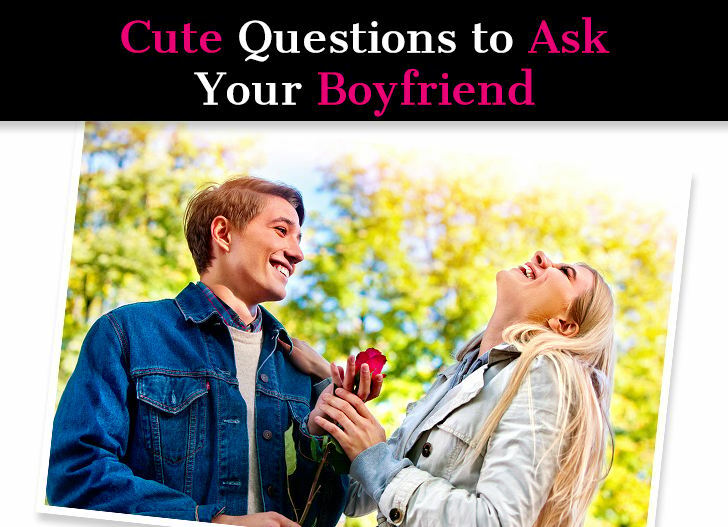 The 21 Questions game is a fun and easy way to get to know someone. The rules are pretty simple. You just ask someone 21 random questions and enjoy finding out the answers. Then they can follow by asking you 21 random questions. You can play it in a group, but I personally think it’s much better one on one, or maybe with three people max. If you go beyond that, it can get a bit tedious. The best way to play if you are going to do it as a group is to just go around the circle with each person having to answer one question. But like I said, that’s not as fun. Games like Truth or Dare or Never Have I Ever or Would You Rather are much better suited for groups. 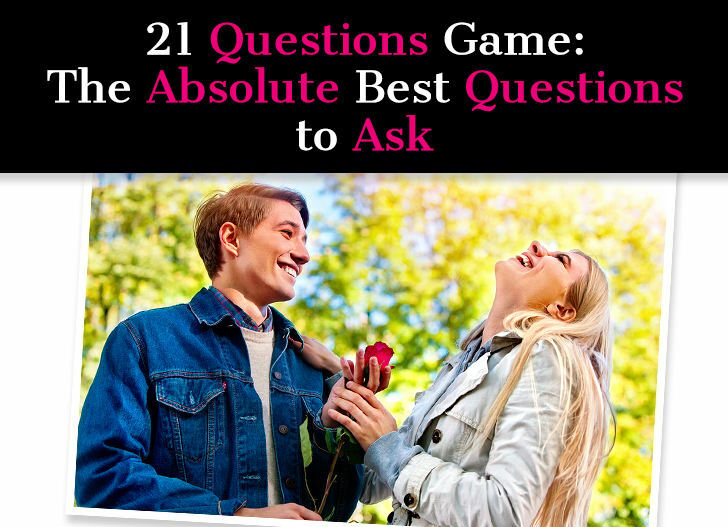 21 Questions is the perfect game to play with a guy you like, I think it’s the ideal. 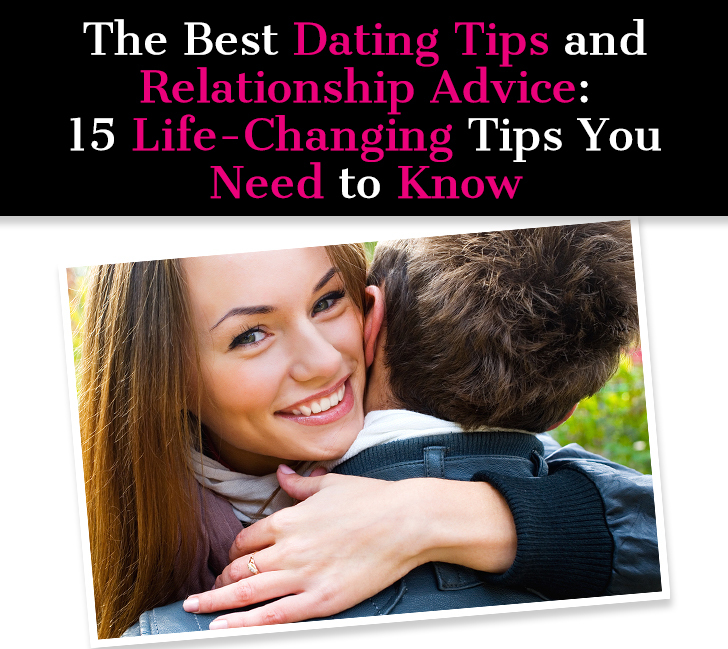 It’s a great way to break outside the typical flirty banter and really connect on a deeper level. 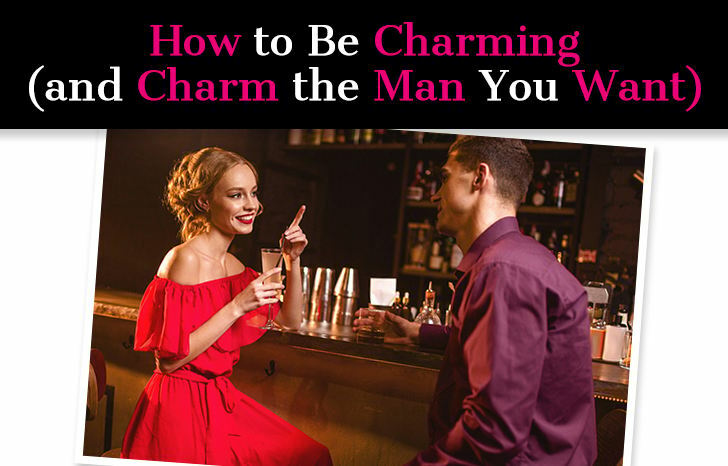 Everybody wants to be charming. When you see someone who seems to easily captivate the attention of anyone in a room, it’s natural to want to emulate that. While it can seem like something that you either have or you don’t, the reality is you can become that person if you want to. People who are magnetic don’t just roll out of bed and attract others like moths to a flame. It takes effort, and the better you get at it, the more effortless it will look. This doesn’t mean manipulating anyone – in fact, forcing false qualities or playing mind games will repel others. 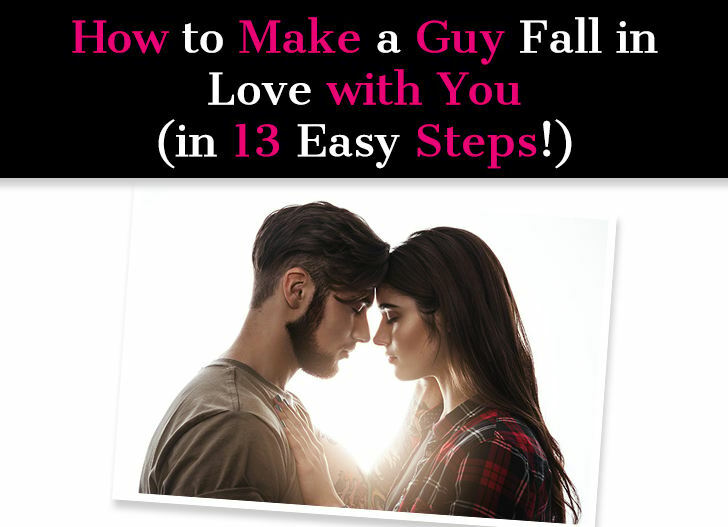 If you want to become one of those people who seem to be able to talk to anyone, and charm any man you meet with ease, you can. Some people are effortlessly charming, others need a little help, and that’s where this article will come in.